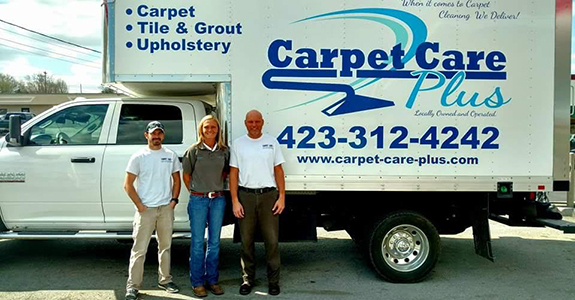 Located in Morristown, Tennessee, Carpet Care Plus has been your mobile carpet care provider since 1980. 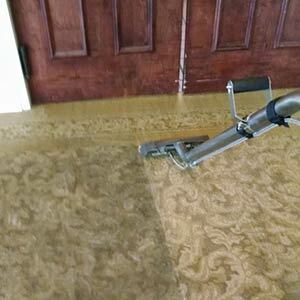 We offer professional cleaning and repairs for all types of carpet and flooring, and also provide tiling, grouting and furniture upholstery cleaning services, all right at your location. 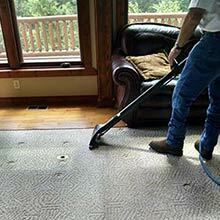 When it comes to carpet care, Morristown, TN, residents need look no further than Carpet Care Plus. We are a mobile carpet and floor cleaning service with close to 35 years of experience, committed to excellence in all aspects of home and commercial floor care. Our expert technicians use advanced industry certified steam-cleaning technology for your carpet cleaning, mounted directly to our truck to provide unbeatable power that is safe for all types and ages of carpet materials. We also provide professional tile and grout cleaning for those hard to remove buildups and residues, as well as stripping, waxing and buffing services to restore your concrete tiling. We even offer upholstery cleaning to remove dirt, stains and odors from your couches, chairs and more, and provide professional repair and re-stretching services for both your carpets and your upholstery to extend their lives and keep them looking good as new. We are certified through the IICRC. Check out our excellent reviews on Angie’s List. 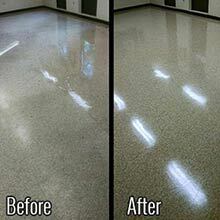 Our technicians are trained in all types of floor care. We provide service to Morristown, TN and the surrounding area within 50 miles. Whether you need old grout cleaning or comprehensive carpet stain removal, just call Carpet Care Plus for professional results.